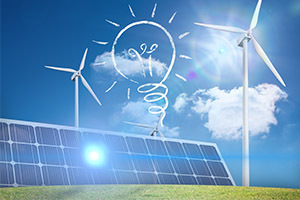 The Ministry of Business, Innovation and Employment has launched a public consultation on a new national renewable energy strategy to replace the existing New Zealand Energy Efficiency and Conservation Strategy. The strategy covers the period 2017-2022. Its actions and targets focus on three key areas: transport; waste heat from industrial and manufacturing processes; and innovative and efficient use of electricity. The strategy has been designed to complement Government initiatives already underway such as the Electric Vehicles Programme. The strategy is scheduled for release in 2017. Submissions can be made at www.mbie.govt.nz/info-services/sectors-industries/energy/energy-strategies. Submissions close at 5pm, 7 February 2017.